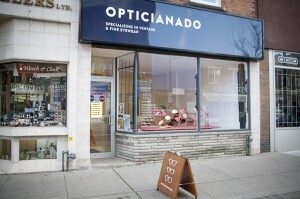 Opticianado is overjoyed to announce that we were included in BlogTO’s Best Sunglasses in Toronto. BlogTO readers voted us #2 in the city. 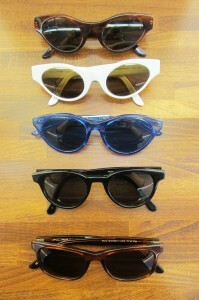 We always have new stock coming in, and this hot summer means the sunglasses don’t stick around on the shelves too long. 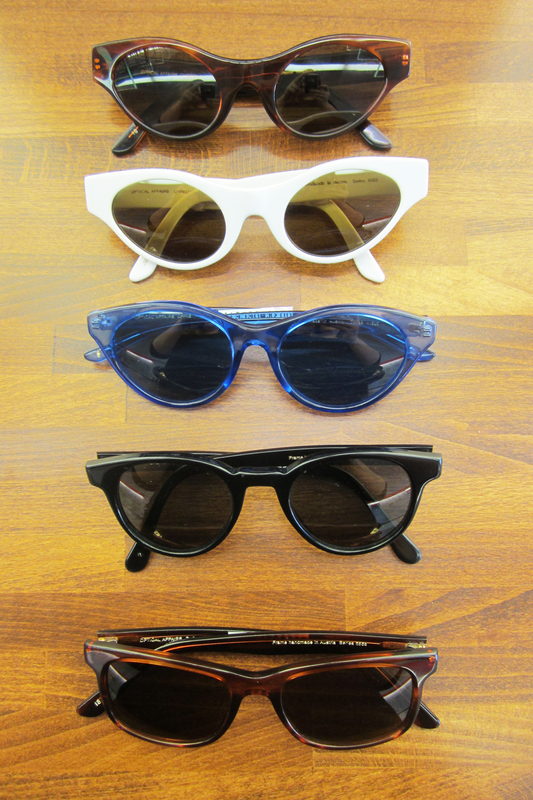 Today, we’re happy to tell you about these gorgeous vintage Christian Roth sunglasses that have arrived. Thanks so much to everyone that voted for us!